The seed of Steep and Jar came about on a community volunteer mission to Bolivia. Founder, Bridget Sarpong, was impassioned by the impact of art as a creative outlet for the children she visited. 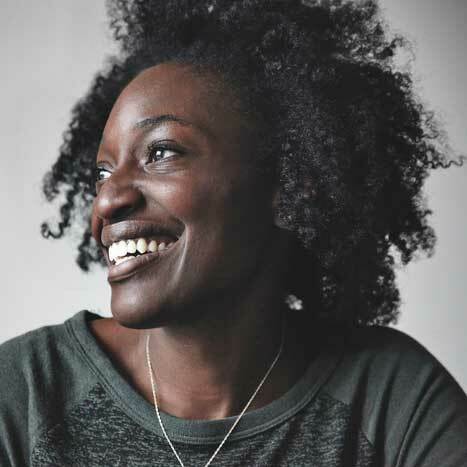 She was inspired to build a business model that hinges on giving back to the local and international art community. Tea time is sacred. Tea inspires. It quenches your soul and hydrates your creativity. Our goal is to give local artists a platform to display their work, and provide a creative outlet for budding young artists around the world. 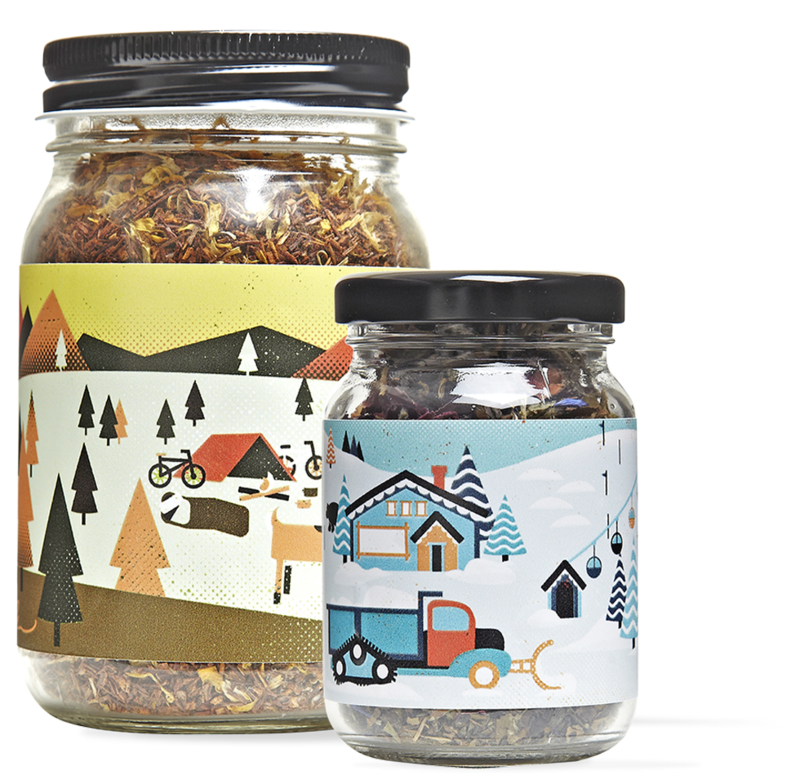 Each season, we commission a new artist to decorate 5 different jars carrying 5 different tea flavours. With each season, a portion of the proceeds go towards supplying a different orphanage with art supplies.